Henry Wiltshire are delighted to present to the open market this well located, extended, 3 bedroomed property. This home is an ideal for the discerning purchaser to access the property ladder. The property offers spacious living area and three well proportioned bedrooms and two bathrooms. There is a generous rear garden with shared laneway providing access to the rear and a long front garden providing off street parking. This home is conveniently located with a well serviced Dublin Bus services and a short distance to Raheny DART station providing easy access to the city centre. Ideally located close to Edenmore Park and within easy access to Raheny Village and the ever-popular St Annes Park. 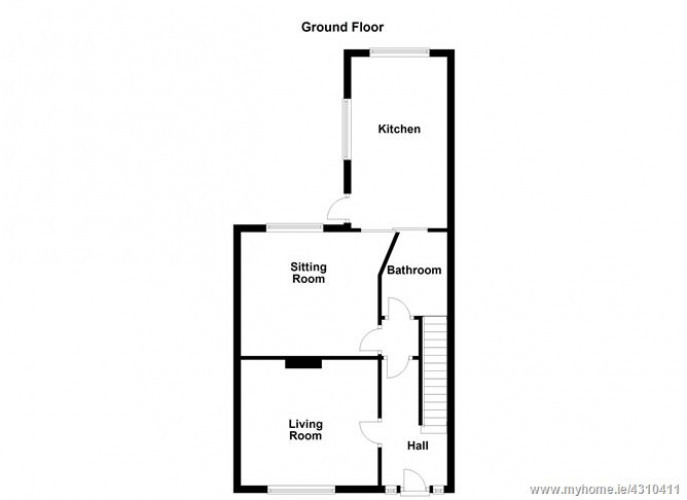 This property is an ideal first-time purchase or investment opportunity in a great location. Early viewing advised. With laminate flooring. Understairs storage. With feature fireplace with polished granite hearth. Fitted wall and floor cream ample counter space. oven and hob. Tiled floor and splash back. 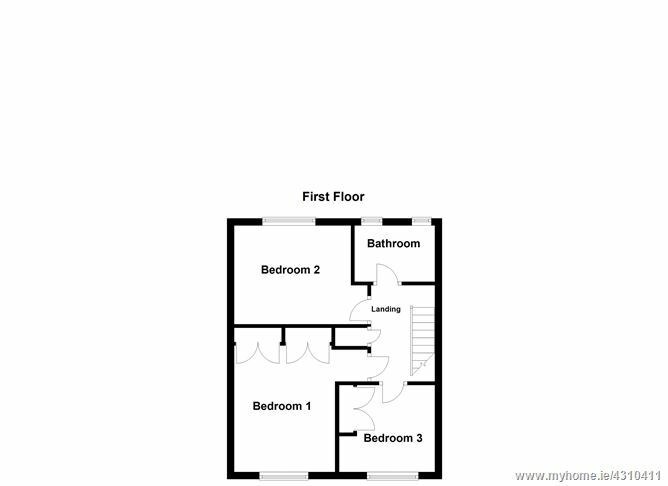 Downstairs 2.30x1.75m	With walk in shower (Triton Rally) and glass screen, white. medicine cabinet, mirror and glass shelves. Attic Access. Hot press housing hot water cylinder. With tiled walls. Bath, wc and whb with electric shower (Mira Vigour). flowers. Gate with shared side access. block built border. Block built shed.